Marvel has been making big on the Box Office with its incredibly successful movies one after another since its inception. The movies from Marvel are always huge hits due to the graphics quality and teeth-clenching suspense in their plots. Most Marvel superheroes are a common knowledge and that shows just how widely viewed the Marvel movies are. Marvel appeared once again on Box Office on September 1st when its Inhumans brought the coolest scenes in IMAX movie to limelight in theaters. However, it is sad to see that it did not make as big on Inhumans as other movies by the same company. The Box Office figures are shocking for Marvel’s Inhuman and that puts big question marks on the quality and success of the movie. Box Office Mojo revealed that Inhumans could only bag $2.85 on the Box Office on its worldwide reveals. To break it down, the movie made out $ 1.52 million on a domestic level and around $1.33 million on international platforms. From September 1 st to 3 rd at the time of being revealed, Inhumans ended up at the 24th highest-grossing place in its opening week. Only 393 theatres played Inhumans domestically with a turn-out of $2,889 on average at each of those theatres. That weekend’s records show that Inhumans was the 14th highest-grossing movie on average in all theatres and was at the 4th highest-grossing spot among all new openings in that weekend. Inhumans obviously did not have as promising a start as other Marvel movies and to be precise, Marvel did not aim for it to be Box Office hit. This movie was just an attempt to test how well IMAX, Marvel, and ABC collaborate to create something. So its lack of being hit does not come off as a surprise to many. The closest opening money made was in 2015 at the IMAX premiere of Game of Thrones which made $1.9 million at its 1st show in the theater. This is something that compares closely with Inhumans when it comes to initial grossing. The IMAX opening could not be much successful and was reviewed by IGN as “Inhumans isn’t bad because it’s not a loyal adaptation of the comics. 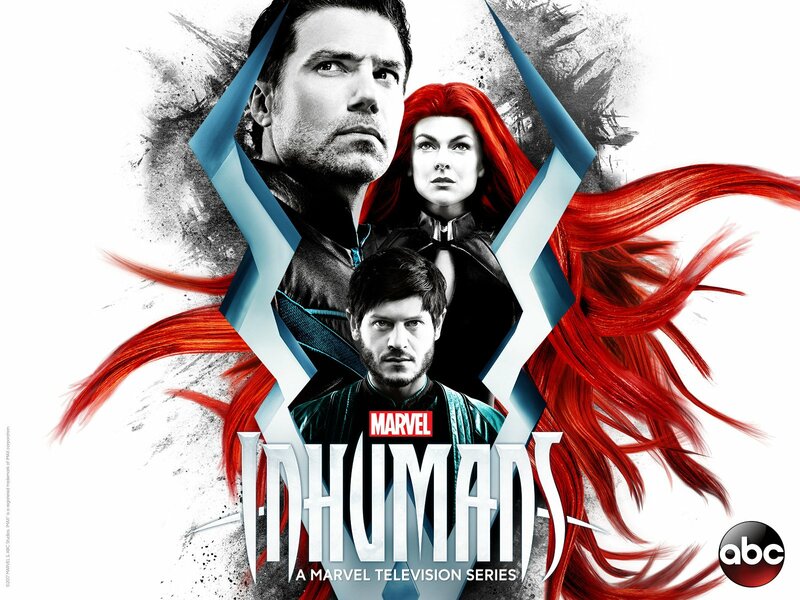 Inhumans is bad because it’s a slog to get through.” Now it is going to have its premiers on ABC so keep on the lookout for how well Inhumans does there.